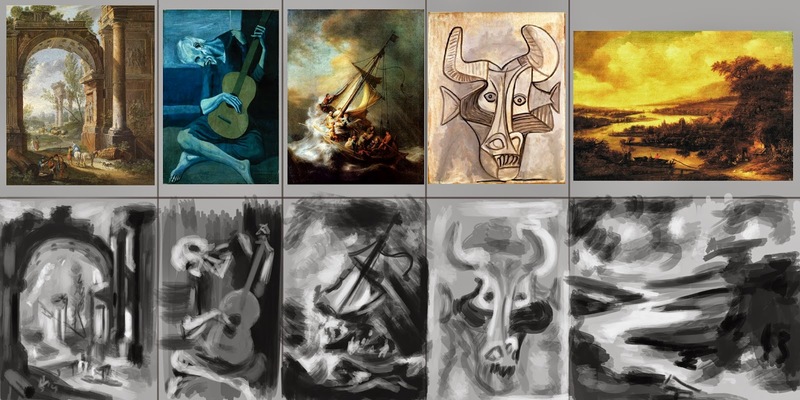 These are my first attempts at some master studies, the first set is learning some composition done in just black and white and second is some colour studies. 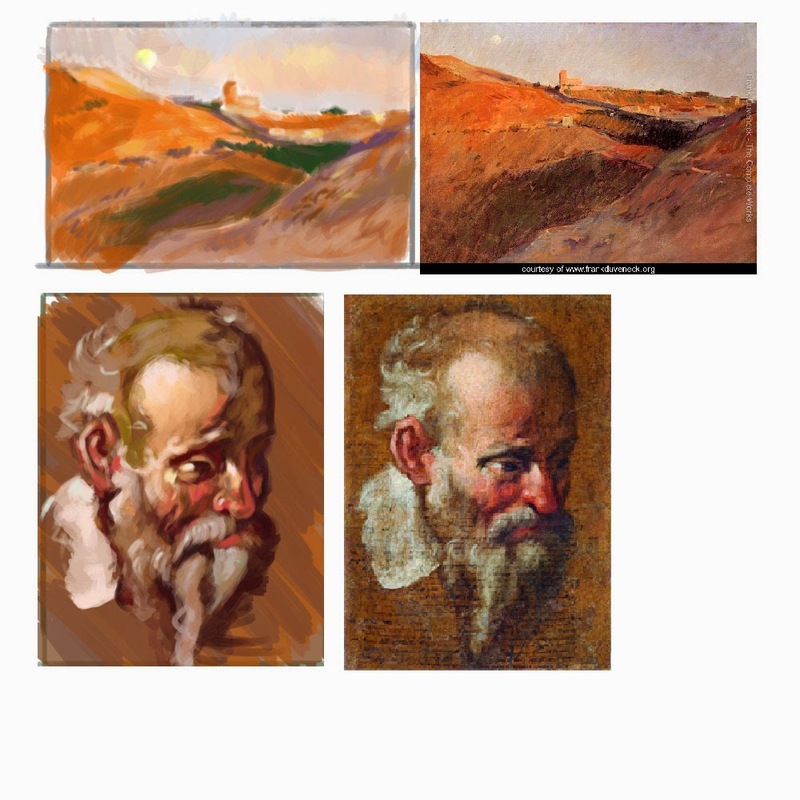 It was a very good practice in terms of being able to pick colours and understanding just how the masters did them. First attempts and they do need some improvement and i really really need to learn to just calm down and stop trying to push it so fast and really sit back and focus on what i am actually looking at rather than quickly get it done and move onto the next one. The portrait at the bottom i forced myself to take my time with it and i feel it came out well.